Today, Removalists Sydney has a team of 12 strong, reliable and well-trained removalists, 4 permanent sturdy trucks which are in perfect condition always and other rental trucks always ready to serve clients. 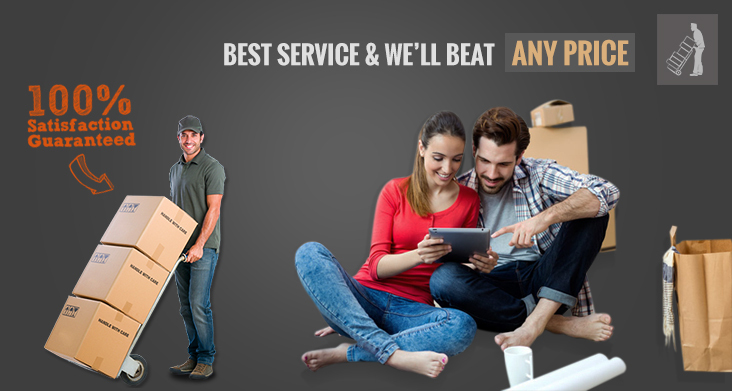 "REMOVALISTS SYDNEY" is focused on customer benefits and therefore they ensure that their staff members are extremely well-trained and treat every belonging of the customers with utmost care. From the packers and movers to professional sales advisors in the company, everyone is focused on giving you a relaxed and smooth removal experience. As you can see, we work hard to be a one-stop shop when it comes to your removals. 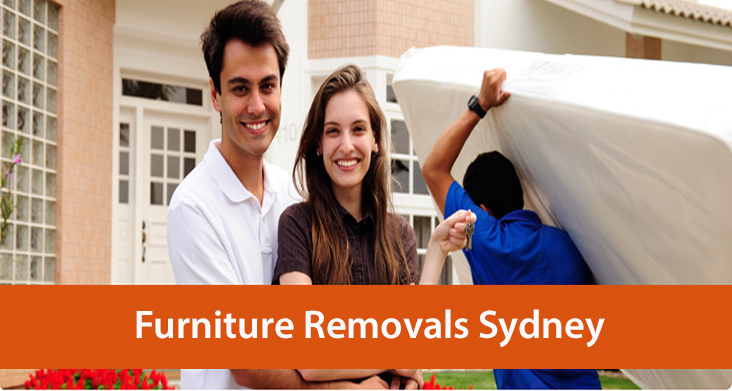 "REMOVALISTS SYDNEY" can give you a smooth experience of moving across the city or across the state. You just have to request a quote which will quickly reach you and you can finish the deal and start moving almost within no time! Moving house can be an emotionally as well as physically draining experience. That's why "REMOVALISTS SYDNEY" focuses on taking away the stress. We can help you plan your move, pack and transport your belongings, as well as provide you with appropriate insurance for those unforeseeable accidents that might occur. Nationally and globally, "REMOVALISTS SYDNEY" provides short, medium and long term storage in clean, secure warehouse facilities including high security storage to government approved standards.